Ducali is an authentic, Roman style pizzeria styled after the great neighborhood pizzerias of Italy. A local favorite of North Enders, Ducali is located on the the Freedom Trail within eye-shot of the TD Garden. 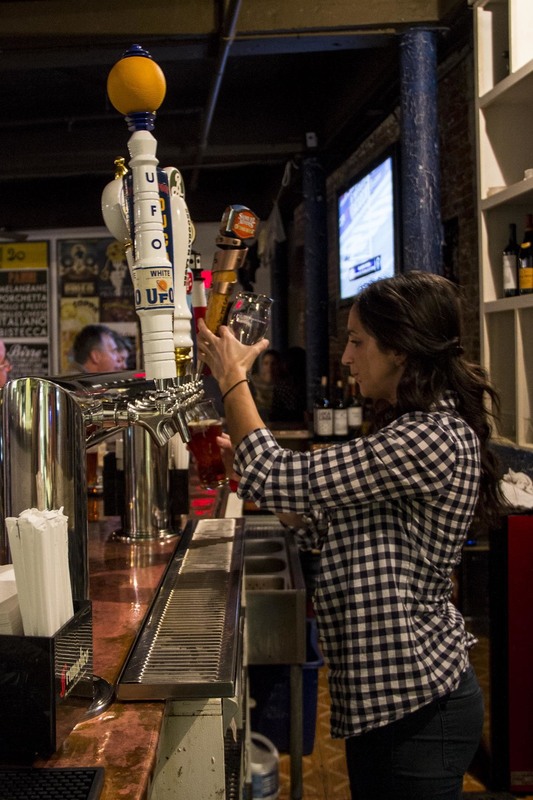 Ducali Pizzeria features locally grown toppings and a large selection of craft beers. Launched in September 2018, Fútbol Brunch, with egg-topped pizzas, chocolate chip cannoli waffles, and more. Our full menu is available for take out! Make your order simply by calling: (617) 742-4144. We can also help cater large events with our special Sicilian pizza. 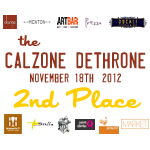 Contact us at: info@ducalipizza.com for more information. Ducali accepts dining reservations (*on non-TD Garden event nights). If you are interested in hosting a larger group at Ducali, contact us at: rsvp@ducalipizza.com. 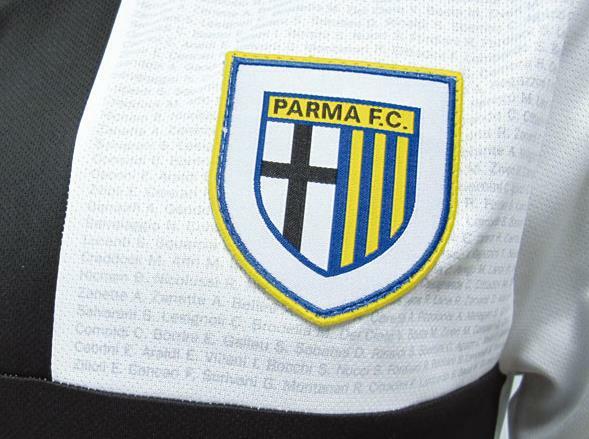 The name “Ducali” comes from the nickname of the soccer team in the city of Parma. Named in honor of the city’s historic duchy, I Ducali, or the “duchy men” play in Italy’s Serie A, one of the world’s best soccer leagues. The team, famous for their yellow and blue striped jerseys, has developed some of Italy's greatest players including: Fabio Cannavaro, Gianluigi Buffon and Filippo Inzaghi. Parma's gialloblu (yellow and blue) adore the interior of the pizzeria! "Before heading to this pizza mecca perched on the corner of Causeway Street, check the TD Garden schedule. The smells from the ovens waft through the wind tunnels of the North End, bringing stampedes of hungry fans and concertgoers for fresh pies and draft beer. Owner Philip Frattaroli says he simply makes sure it’s approachable to all. Try the Rugola, with arugula and truffle oil."